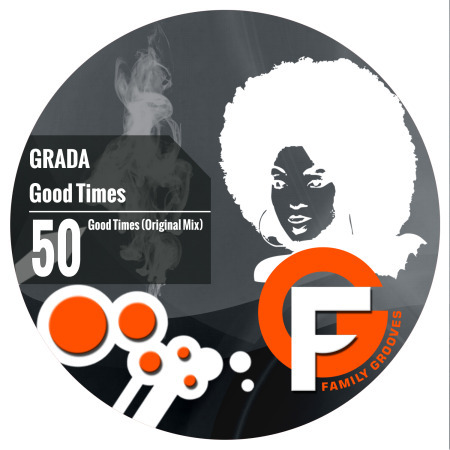 Our fiftieth jubilee edition features a single by Grada, conveniently named “Good Times”! It’s a Tech House track with a retro electro bass line covered by delusive vocals and pulsing synth stabs that will move most of the dancing shoes on the floor and hopefully deliver some good times. Joseph Capriati (Drumcode) Downloaded for Joseph Capriati, thanks. Steve Sai (Harmonia / Sabotage) Like !!! SubDivisions Radio Pretty cool track – thx! Alen Milivojevic (Ying Yang, Mentor) always nice tracks, support! Rafaello Bonaga wow! what a great tune! I like it very much, powerful atmosphere, great bassline, catching envelope, very well made, every sound is at the right place, so much energy for the dancefloor, very good work, thank you for sending.